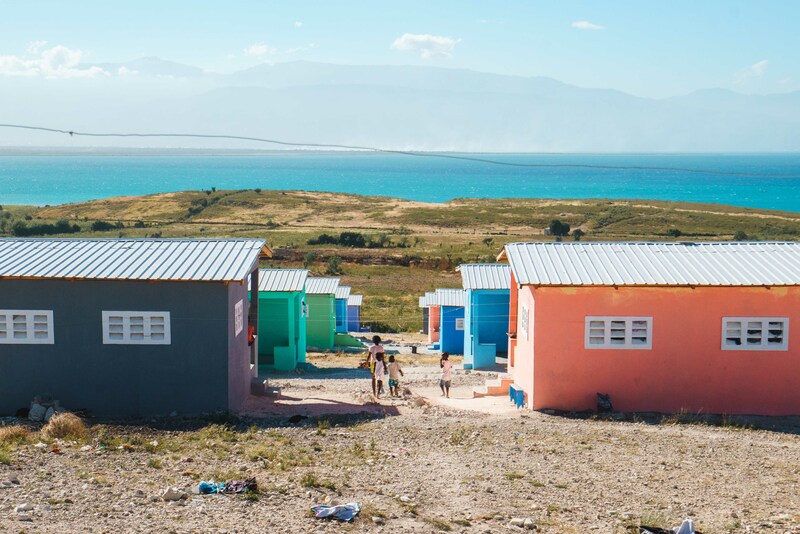 At the 2017 GNE, September 25th – 27th, Sotheby’s International Realty Affiliates heard about “New Story,” a non-profit that works to build homes and communities around the globe. With the goal of 100 homes for a new community in Mexico, they left the GNE with more than 140 pledged! Laurie Cadigan, the owner and CEO of Barrett Sotheby’s International Realty purchased a home at the GNE. The goal of New Story is to build homes that provide safety and consistency for families. These lead to improved health, income and opportunity, and education. The homes are built to withstand time and potential disaster, as a long-term solution to enable a place for generations to grow and thrive. Each home is built by local workers, creating not only a new home, but economic opportunity for community members. The homes are also built with local materials. The to-be home owners are part of the conversation and building process, with their long-term goals in mind. Once the homes are built, donors receive a video of the family they have sponsored! To read about families who have been sponsored, or are looking for sponsorship, click here. Nine years ago, the Atwood/Millet House at 4 Graniteville Road in Westford was vacant and in need of much care. It was purchased by Anson and Marie James, a young couple with energy and expertise in high end home restoration. This fall, the Jameses are re-opening their home to the public for one afternoon only. 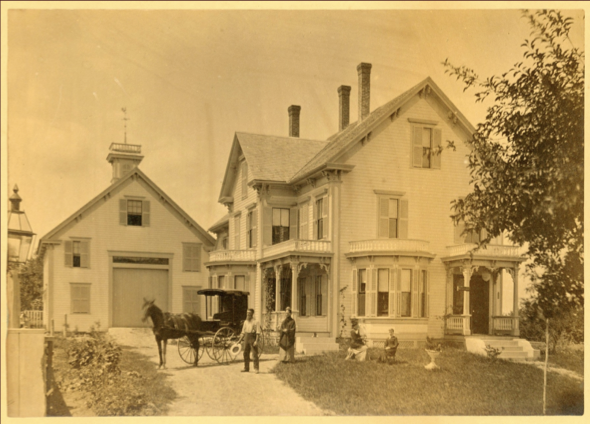 The Westford Historical Society will be hosting a house tour at the historic Atwood/Millett/James house at 4 Graniteville Road in Westford on Sunday, November 5th, from noon to 4 p.m. Come see the transformation. Marie and Anson will be on site to share their stories and hear yours. Tickets will be available at the door, cash or check only. $6 for Westford Historical Society members, $8 for non-members. $1 discount for students and seniors. Parking is across the street on Randolph Circle. For more information, the Facebook Event can be found here. Originally built in 1878, this 3,475 square foot home is set on .57 acres and offers a great space for anyone looking for modern amenities with historic charm. Not only is it on tour with the Westford Historical Society, but it is for sale with Barrett Sotheby’s International Realty. For more information, take a look at the listing on our site, here.